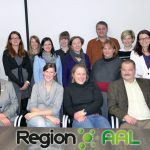 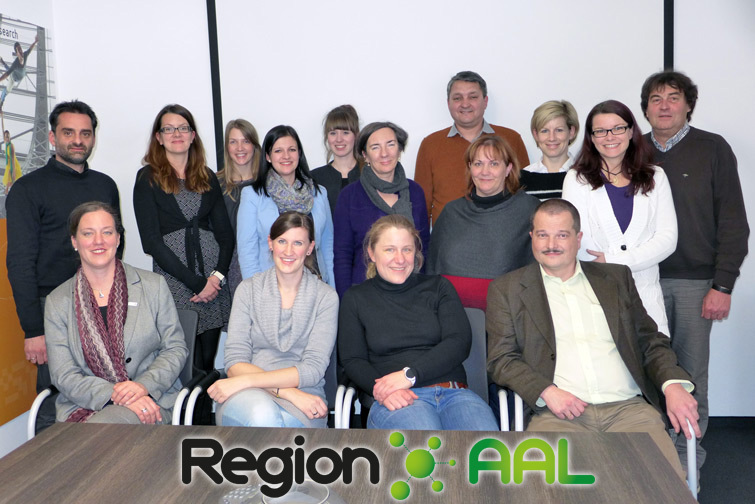 A big part of the RegionAAL team (13 people) took off on 19 January 2016 to visit and learn from two other Austrian AAL test regions: the ZentrAAL in Salzburg and West-AAL in Innsbruck. 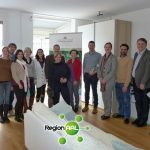 On the same day, the RegionAAL team continued its journey to Innsbruck, where they had a chance to visit the beautiful old town and finish the day with a nice dinner. 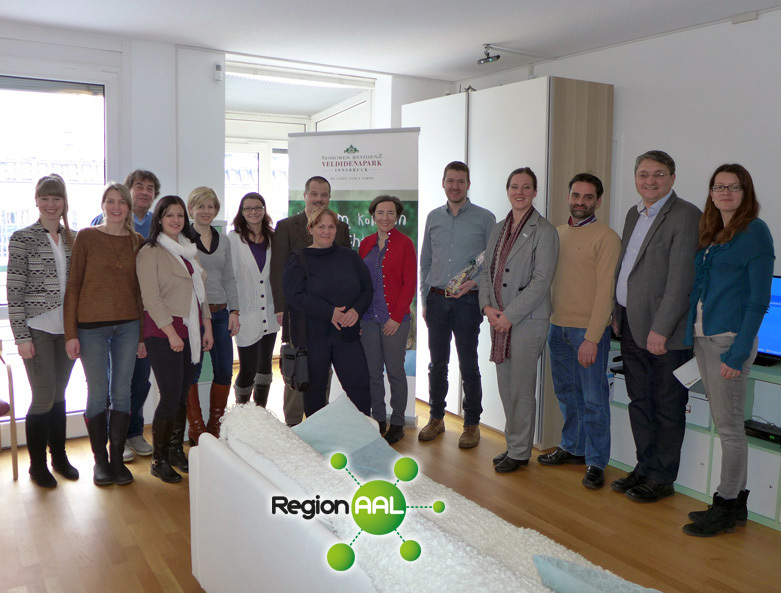 Not only did it provide the opportunity to reflect on the visit to ZentrAAL, but also for the development of further ideas for the project.